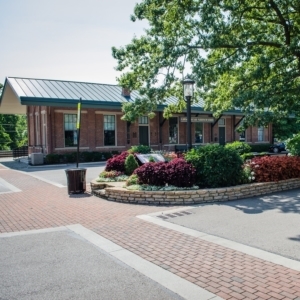 The TEC team provides attractive streetscape and sidewalk design plans. 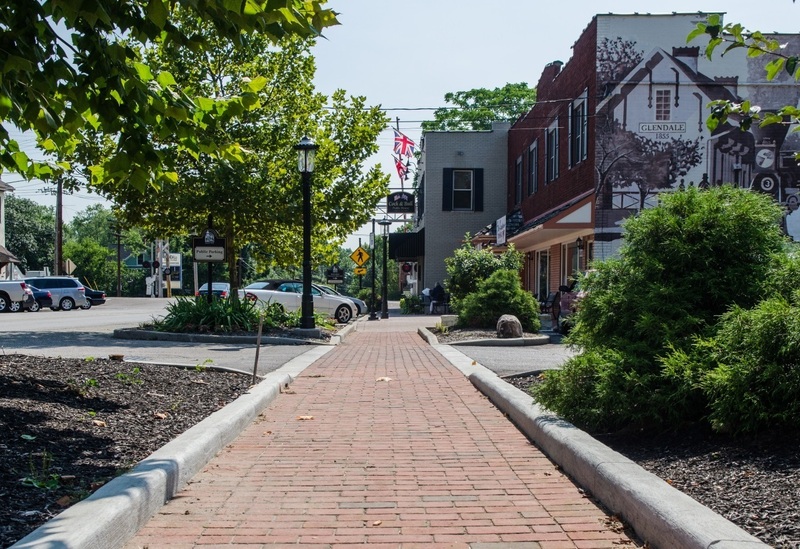 We have vast experience with projects that involve aesthetic streetscaping elements such as clay paver sidewalks, decorative lighting, landscaped medians, signage, street furniture and fixtures. 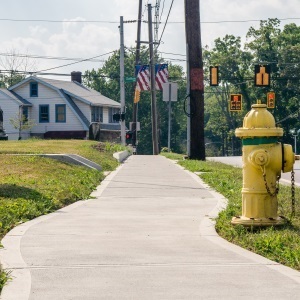 TEC has completed final construction plans for several sidewalk and multi-use path projects that include ADA curb ramps, pavement markings, bike racks, and drainage.